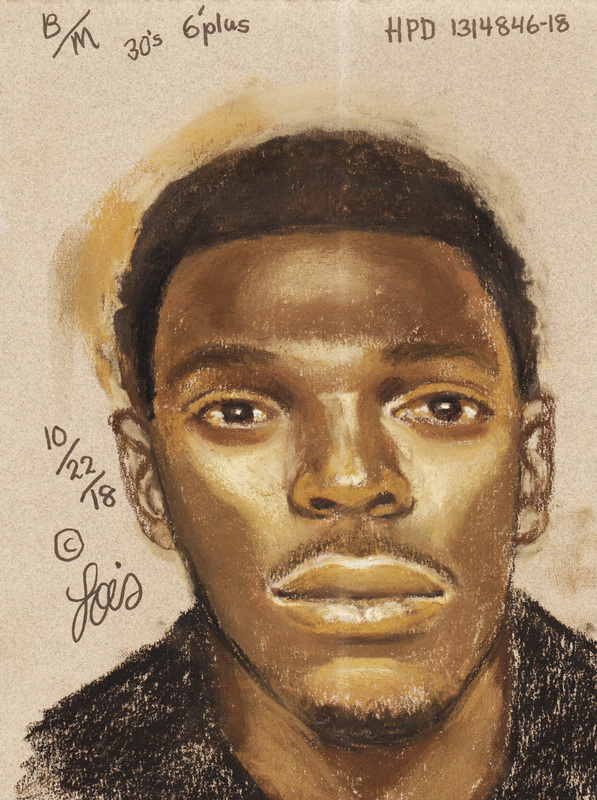 Houston police released a composite sketch of a suspect wanted in shooting a man on Tuesday, October 16th. The shooting happened at 2046 Cortlandt around 9:30 p.m. The suspect is described as a dark-skinned black male in his late 20s to early 30s, and about 6 feet 2 inches tall. 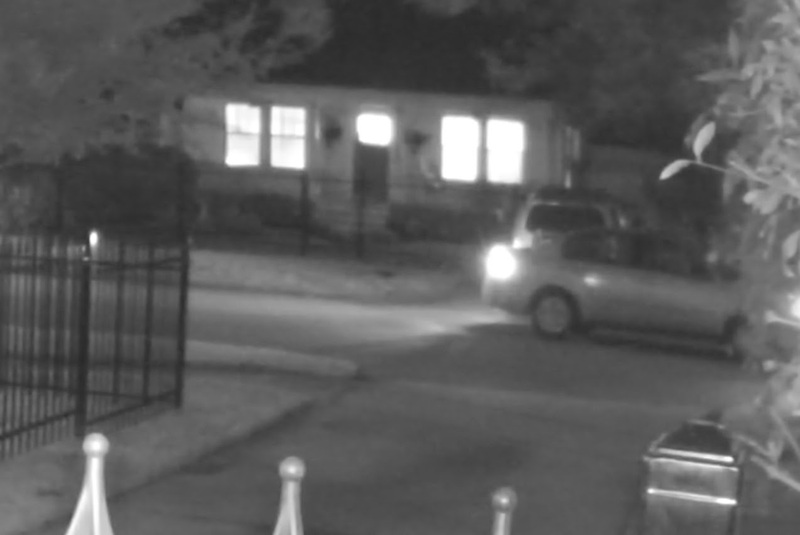 He was driving a silver or gray Chevrolet Malibu. The 38-year-old shooting victim was taken to an area hospital in stable condition. HPD Major Assaults & Family Violence Sergeant K. Mokwa and Officers V. Habukiha and R. Naughton report the victim was shot while walking his dog. An man drove up and began shooting at him. The suspect then got out of his vehicle and continued to shoot at the victim, hitting him twice. The unidentified suspect got away. During their investigation, police discovered this shooting is possibly related to a shooting incident in the Baytown area. 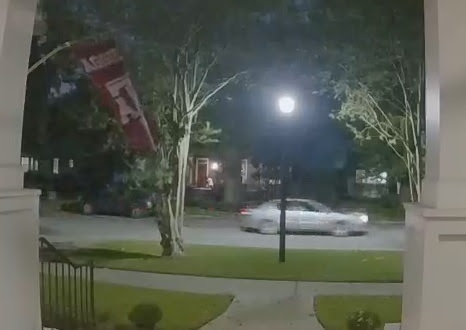 If you have any information on this case, please call HPD Major Assaults and Family Violence Division at 713-308-8800 or Crime Stoppers at 713-222-TIPS. This entry was posted in Crime and Safety, Crime News, Houston Crime News, Houston News, Houston Police News and tagged Houston Shooting Suspct at 2046 Cordlandt, Houston Shooting Suspect Baytown, Houston Shooting Suspect Sketch. Bookmark the permalink.